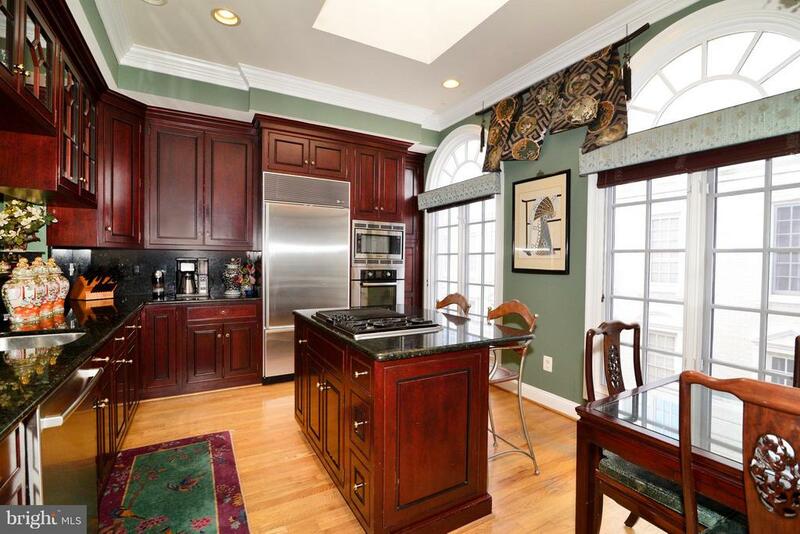 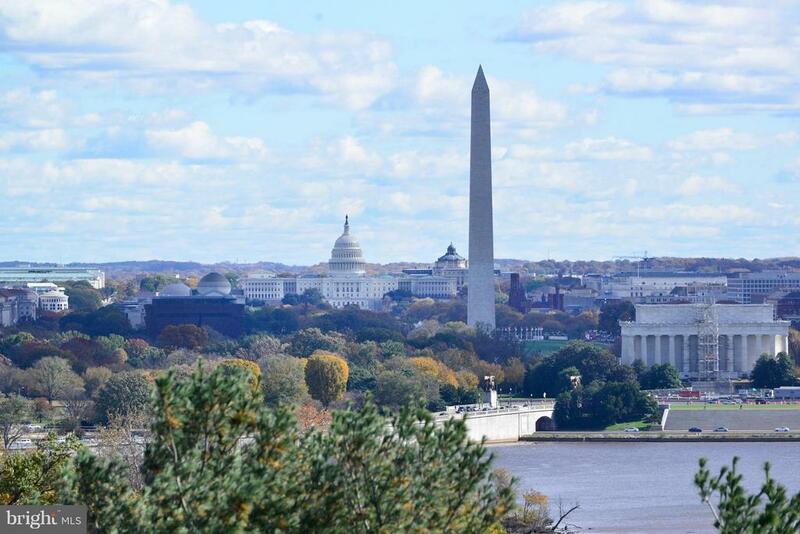 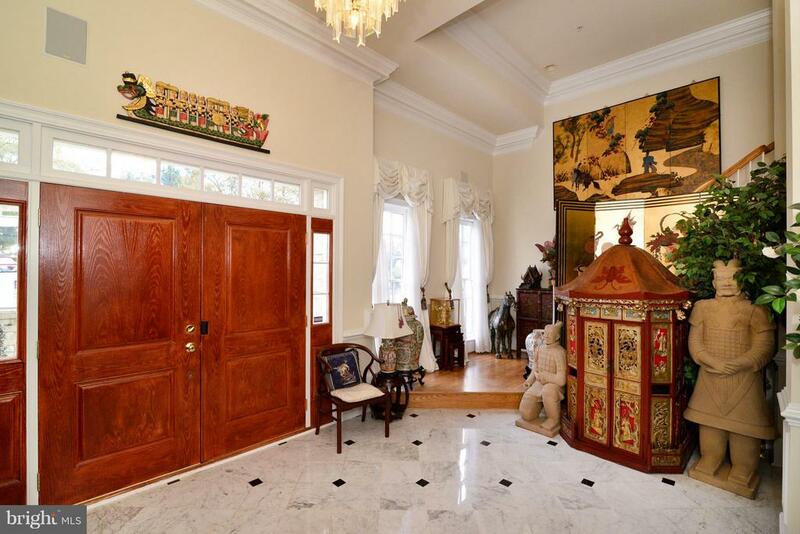 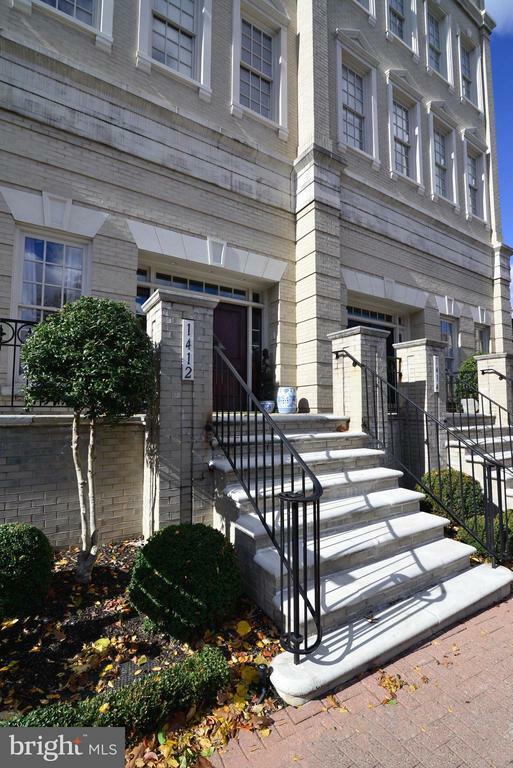 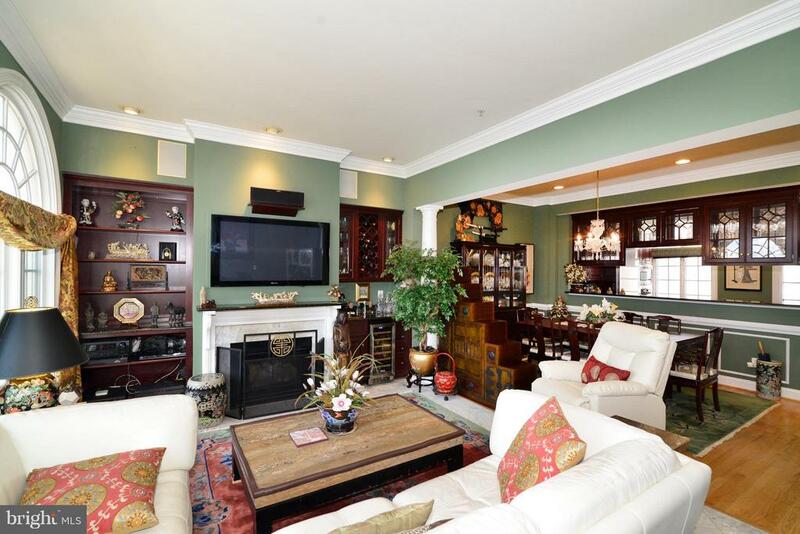 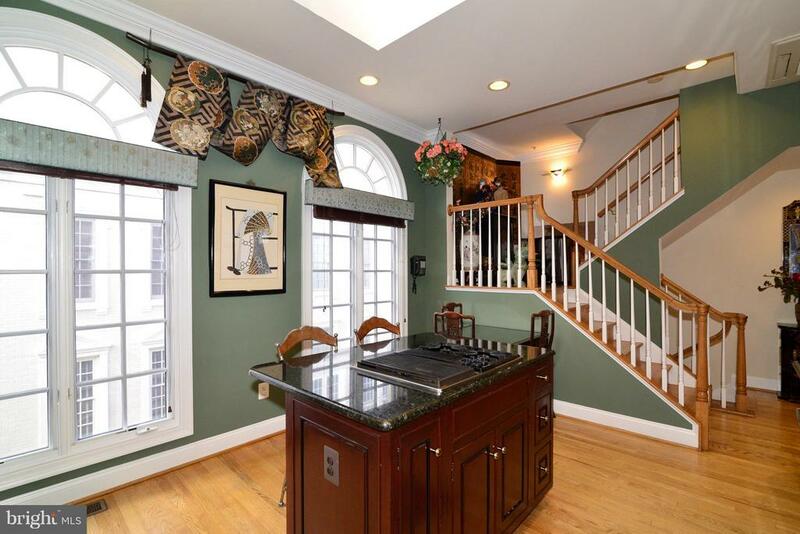 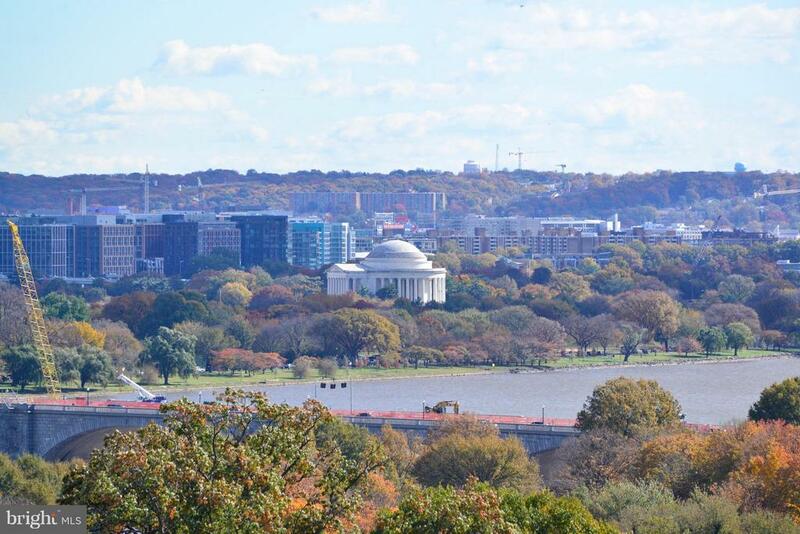 Spectacular Views of the Nation's Capital from this Rosslyn Federal-Style Townhouse! 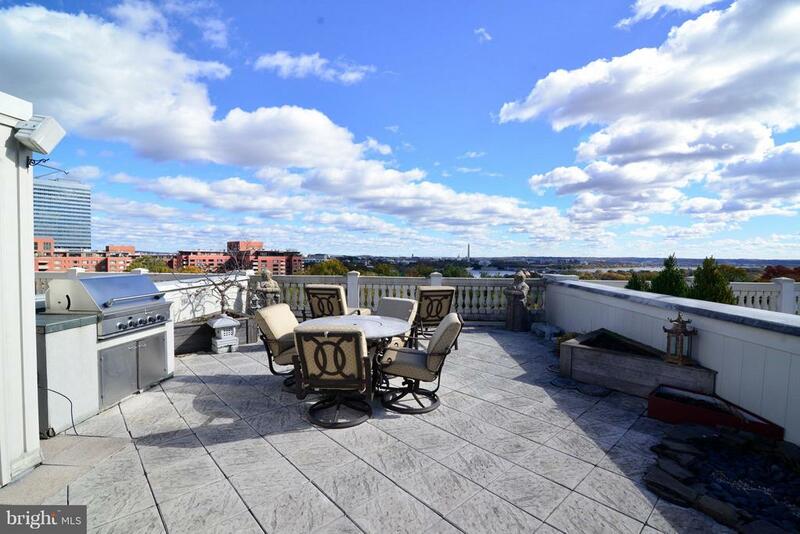 Renovated Rooftop Terrace w/ upgraded decking & fixed gas line for grill; overlooks Iwo Jima Memorial & DC panorama. 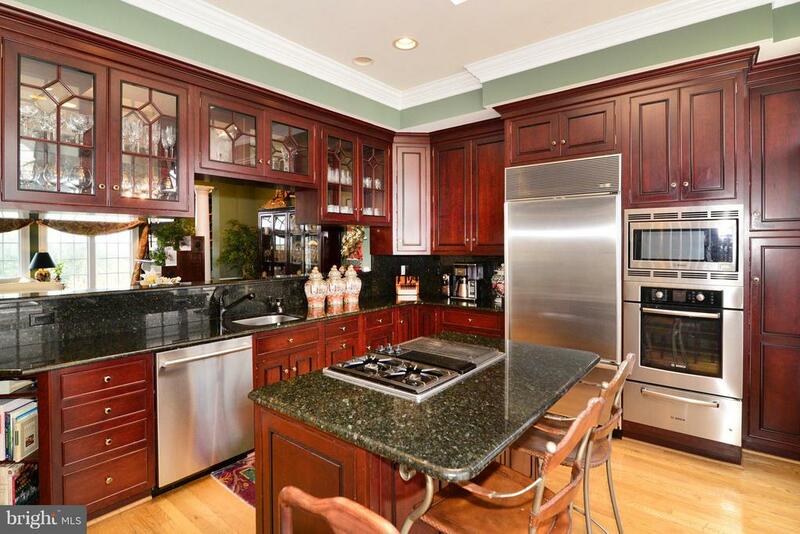 Gourmet Kitchen w/ 42in cherry cabs, granite, Subzero/Bosch/Jennair, island, instant hot water, skylights; opens to Dining Room & Family Room w/ Gas FP! 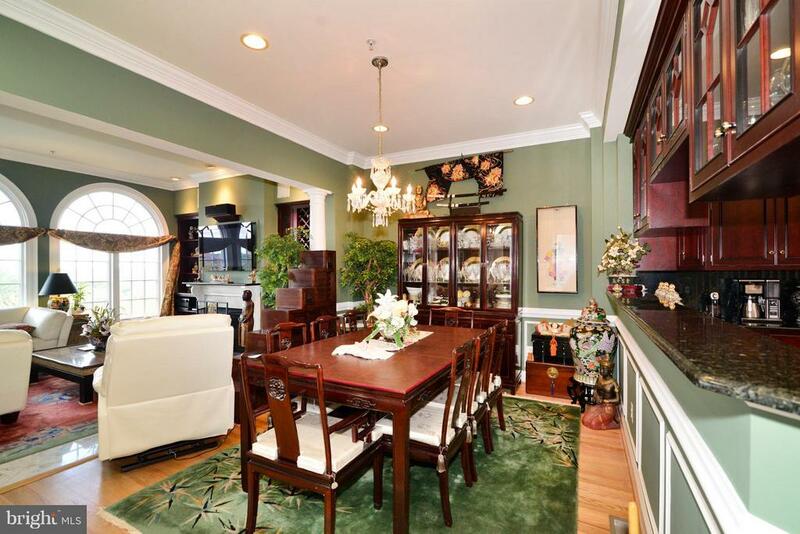 Gorgeous views from living/dining areas. 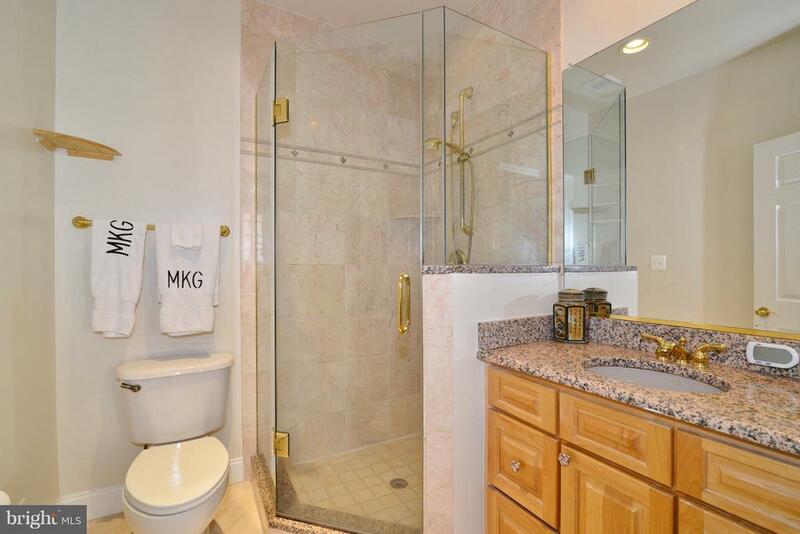 Elevator makes moving between levels a piece of cake. 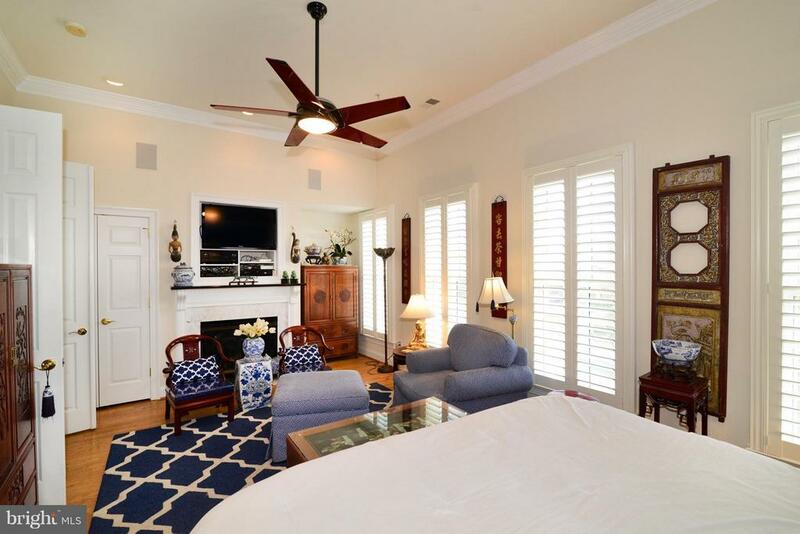 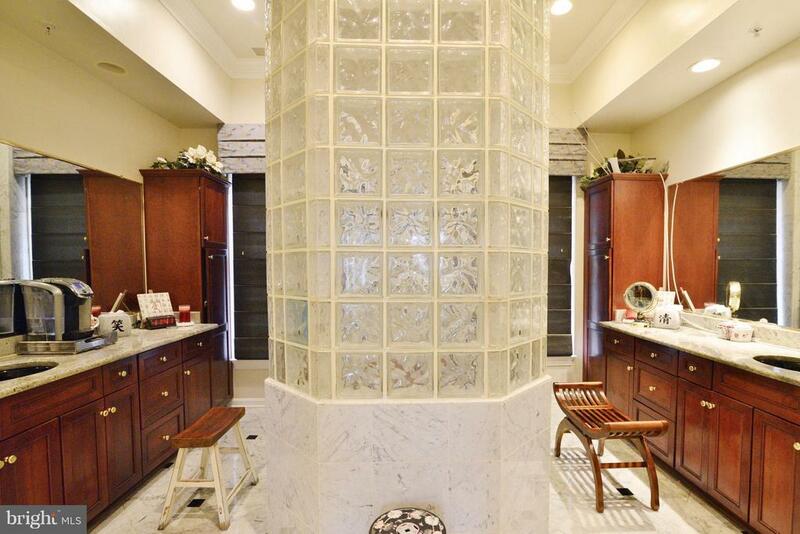 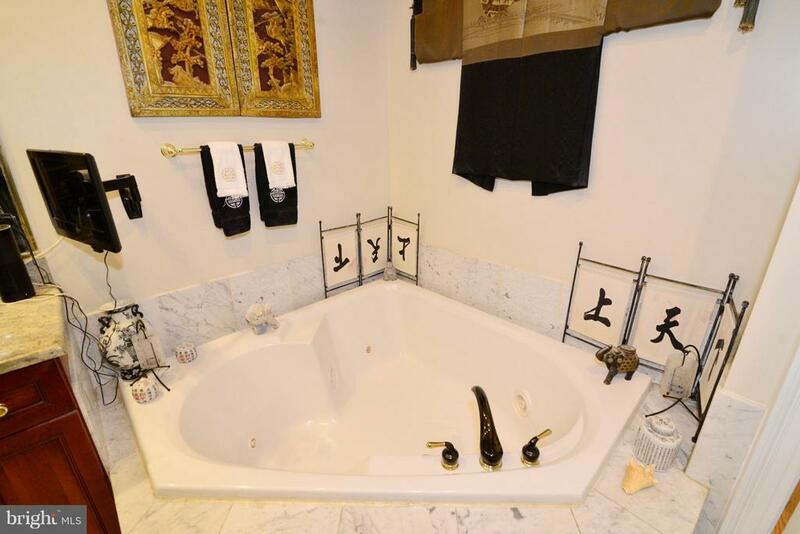 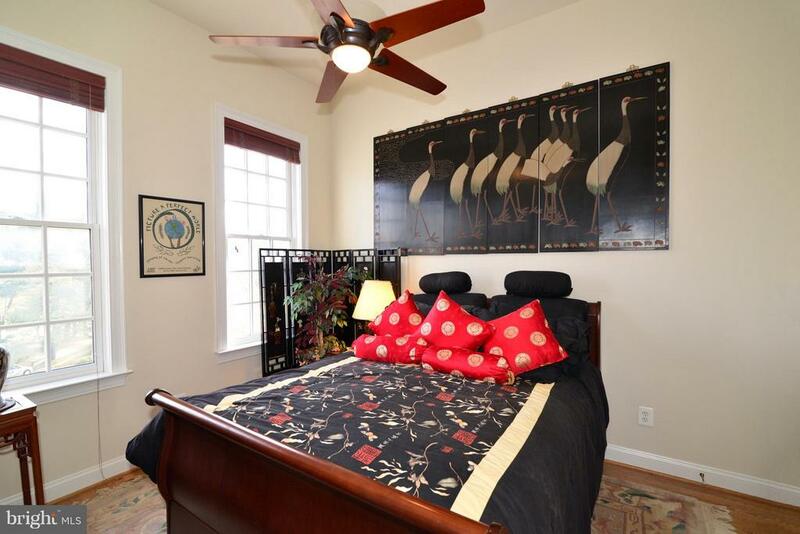 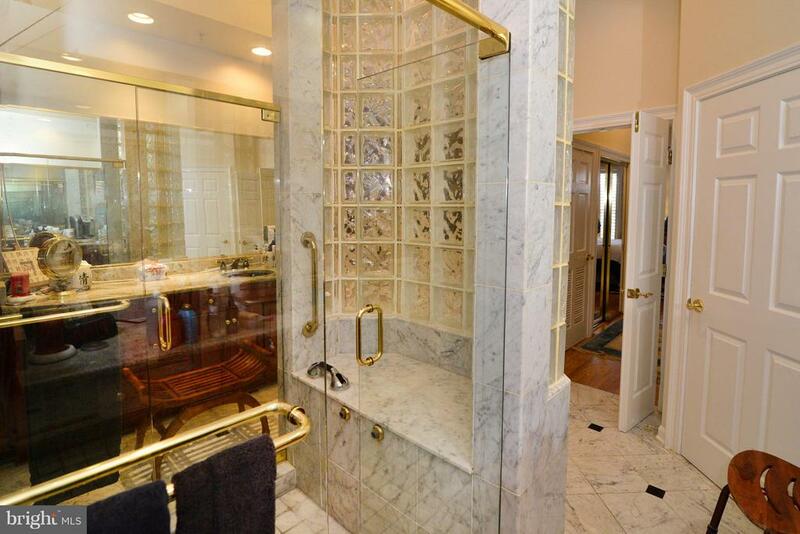 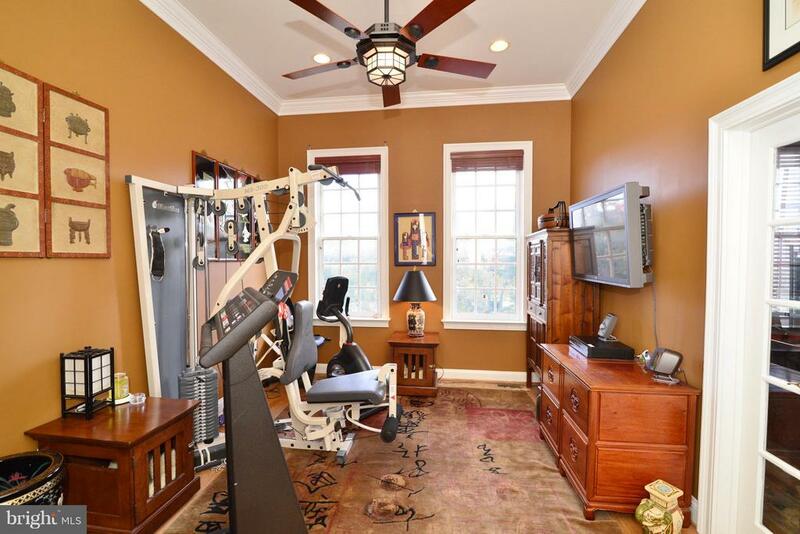 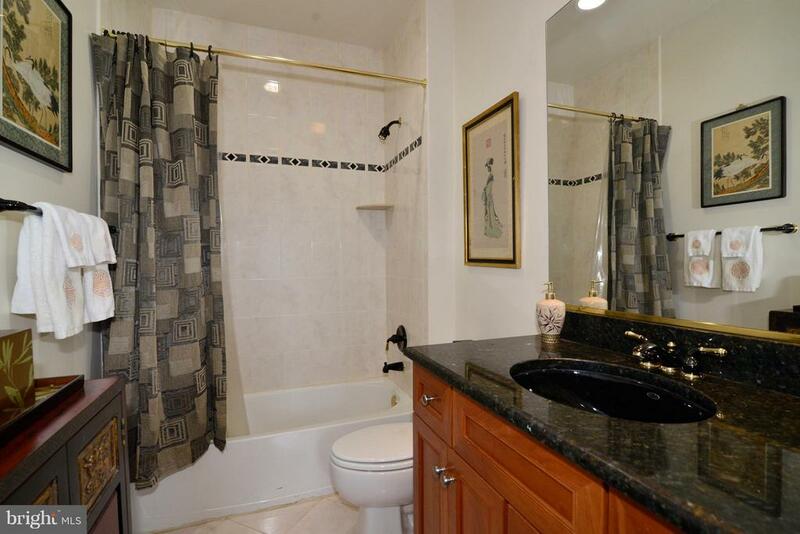 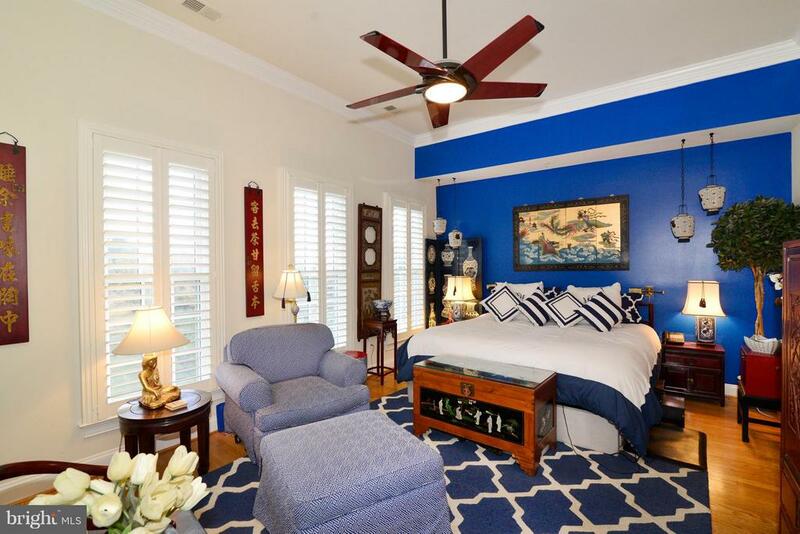 Luxury master suite w/ sitting area; MBA w/ separate vanities, oversized shower & jacuzzi tub. 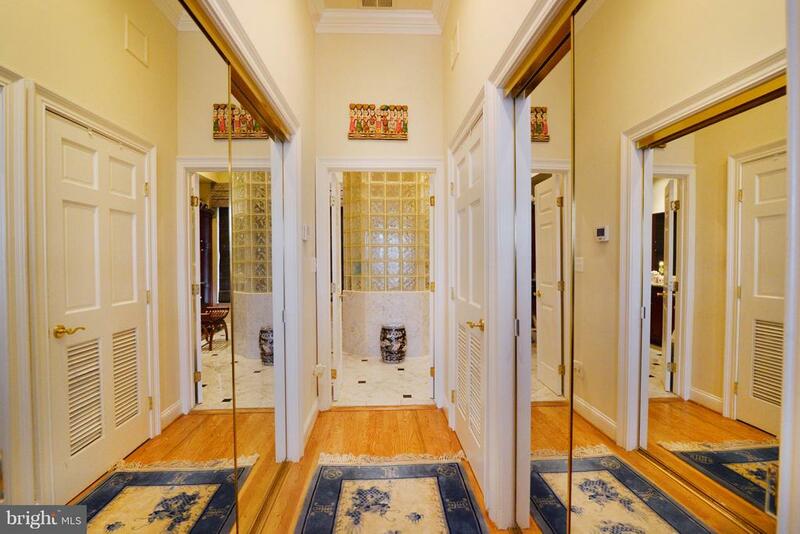 Grand marble foyer w/ high ceilings. 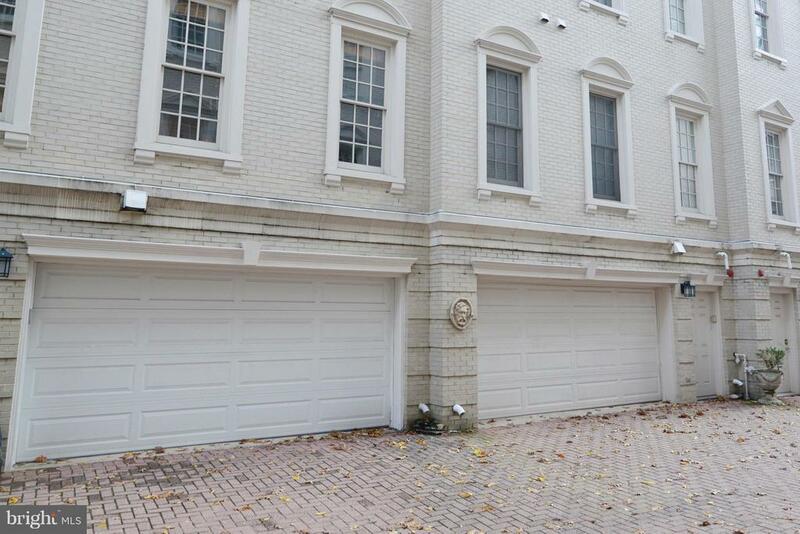 Rear 2 car garage, electric car charging capable. 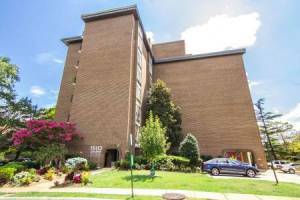 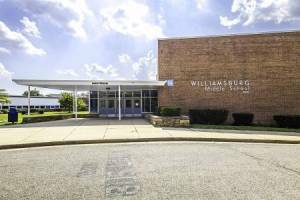 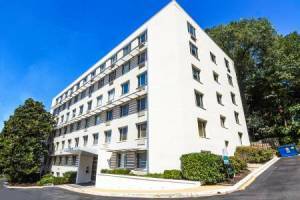 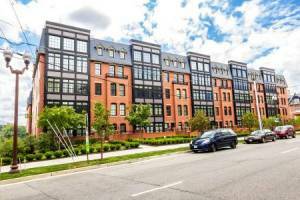 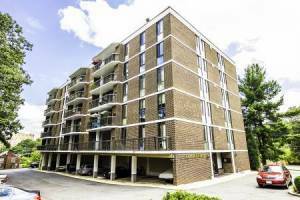 Blocks to Metro, Mins to Downtown DC. 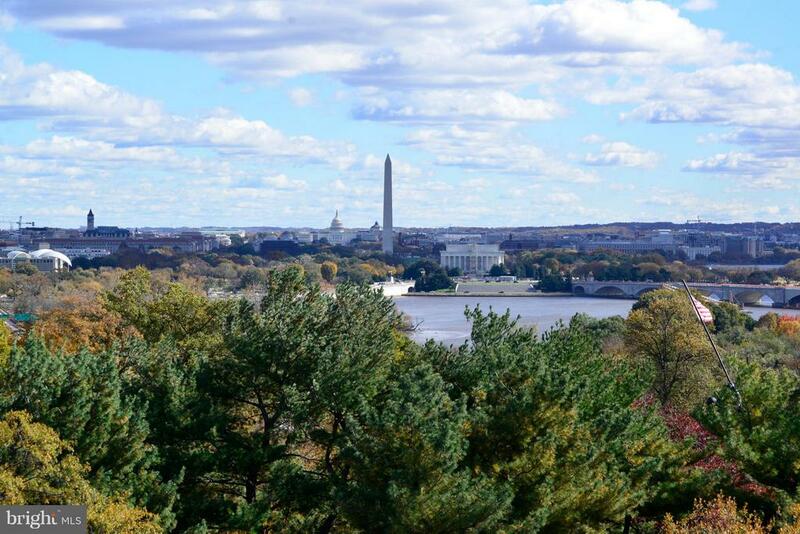 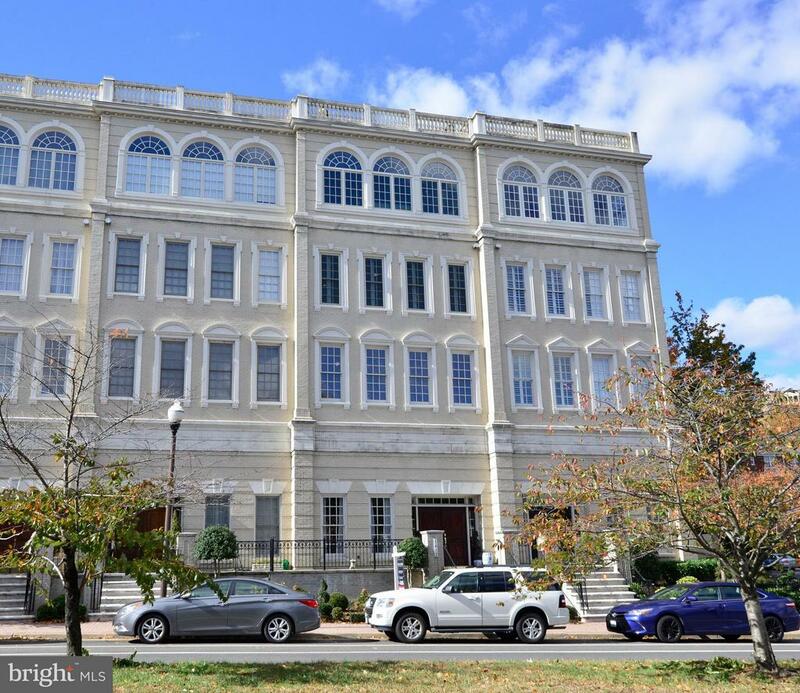 Rare opportunity to own a townhouse w/ such stunning views! 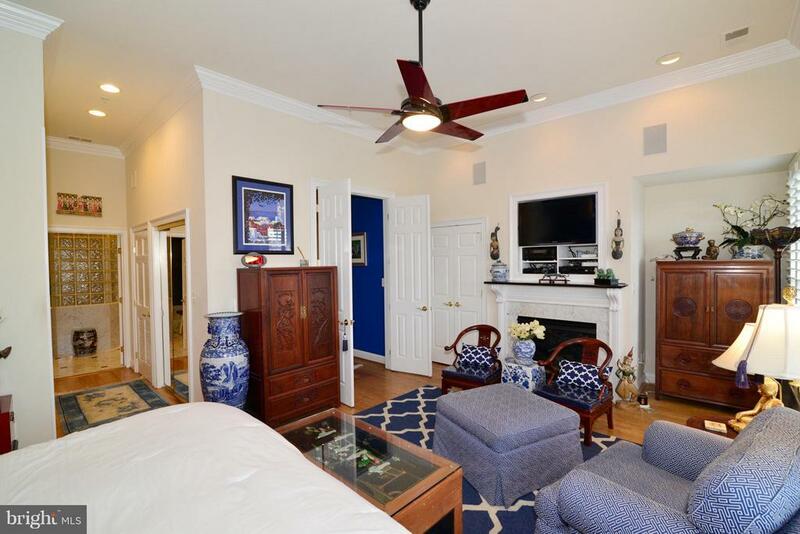 Listed by Bradley Kintz, Long & Foster Real Estate, Inc.